Now that everybody knows the biggest shopping deals they get will appear on days like Black Friday and Christmas, it is no surprise that the shoppers wait for these days to get started with the holiday feel. Remember your customers are loyal to you as long as you provide them with the best deals, the eCommerece stores face a tough competition as they provide the brands which many other online stores are selling as well and this results in people comparing the prices! Yes, they do, because why not? Why wouldn’t they? When the brand is the same and no matter where they buy the same piece of cloth, e.g. a white T-Shirt of Abercrombie and Fetch the quality, color, size, pattern, everything will remain the same and why wouldn’t the shoppers look for a better price cause everything, for few customers, comes down to finding the right price! Holiday season can be stressful and then you decide to give the deals and discounts earlier, it surely will be a lot of hard work and preparations, be ready with your inventory, be ready to provide your customers with more options great deals and discounts, your online store needs to be ready to tackle that heavy traffic that you might face. And of course, if the pre-holiday shopping is so amazing for the customers, then there is no hurdle that will keep them away from coming back again! There is a tough market out there and if you don’t provide your customers with something extra, there is nothing that saves you from the wrath of low sales. Make your customers happy and make your deals lucrative, they will definitely come back if the deal they get and the services they get are excellent. The best way to keep the early shoppers coming back is by providing them with good loyalty programs. This encourages purchases and as the name suggests the loyalty towards the seller is also increased with the help of various loyalty programs. Turning early holiday shopper loyalty into lifelong loyalty is a hard task but definitely not an impossible one. 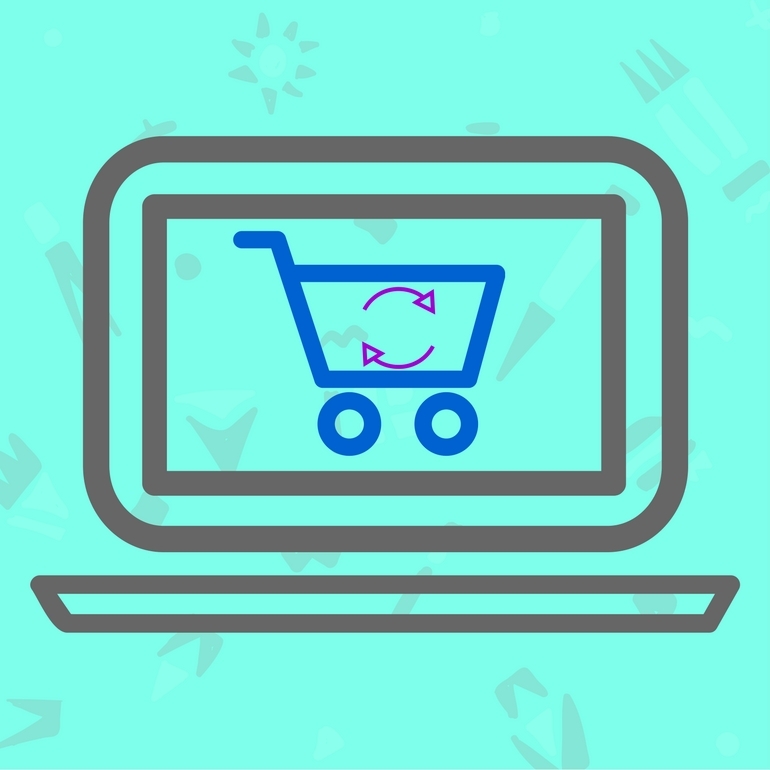 The e-commerce world is full of endless competition, you can see various online stores spring out of nowhere every now and then, engaging and responding to your customers frequently, showering them with loyalty points, shipping for free, being prepared for high rush in the holiday season are all contributing factors to keep them coming back!